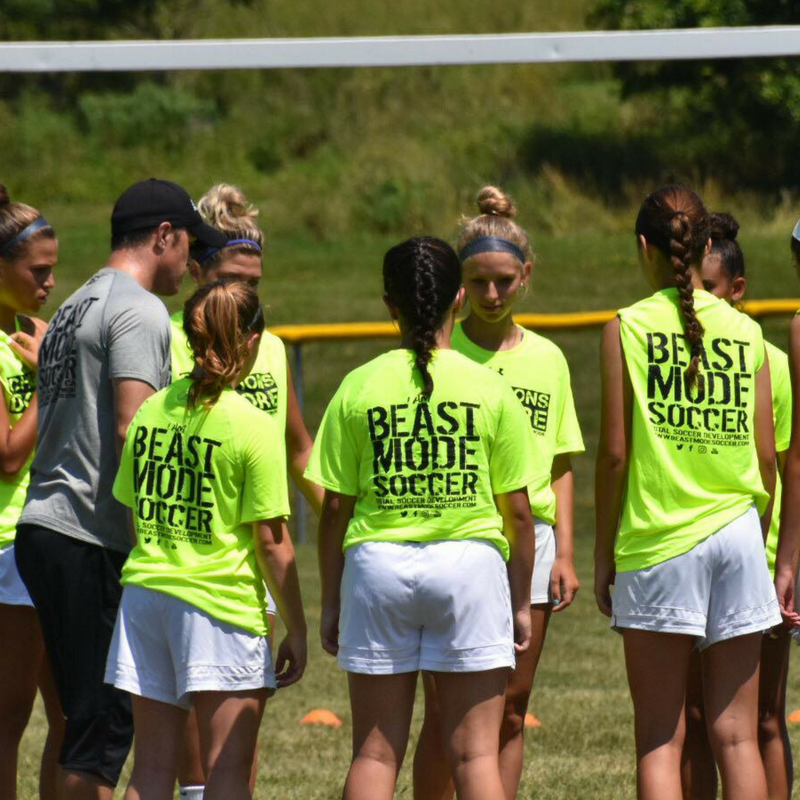 WHAT MAKES BEAST MODE SOCCER CAMPS SO DIFFERENT? I love Beast Mode Soccer Camp. I have so much fun each year. I feel like I become a better player after every day of camp and the days following using what I learned. Coach David and his team know soccer like no other. My greatest take away is goal setting. I learned that goals should be specific and should reach high. You can smash your goals with hard work and dedication. As for results, I focused a lot more on my footwork. 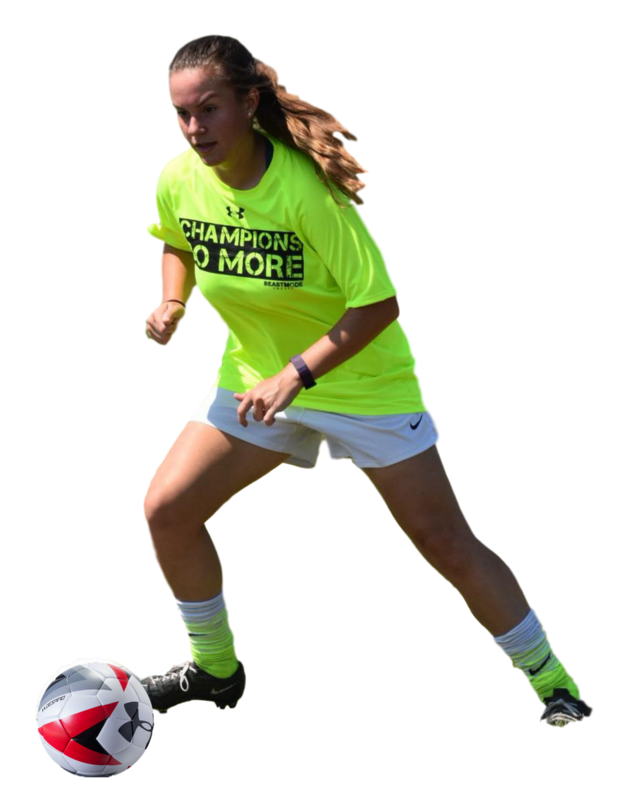 As a goalkeeper, foot skill work can be looked over, but after Beast Mode Soccer Camp I knew exactly what to do to improve my foot skills and make me a more valuable player. 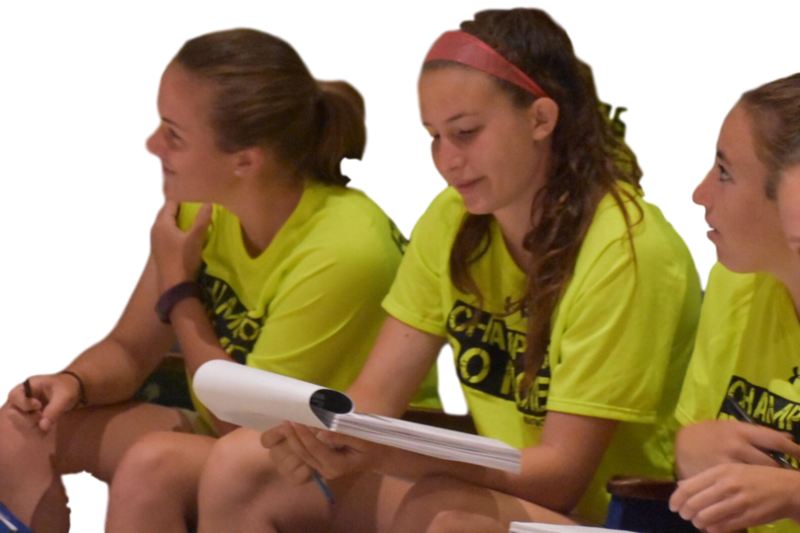 I would recommend this camp to any player because it's the perfect opportunity to expose and improve weaknesses as well as strengthening individual performance." 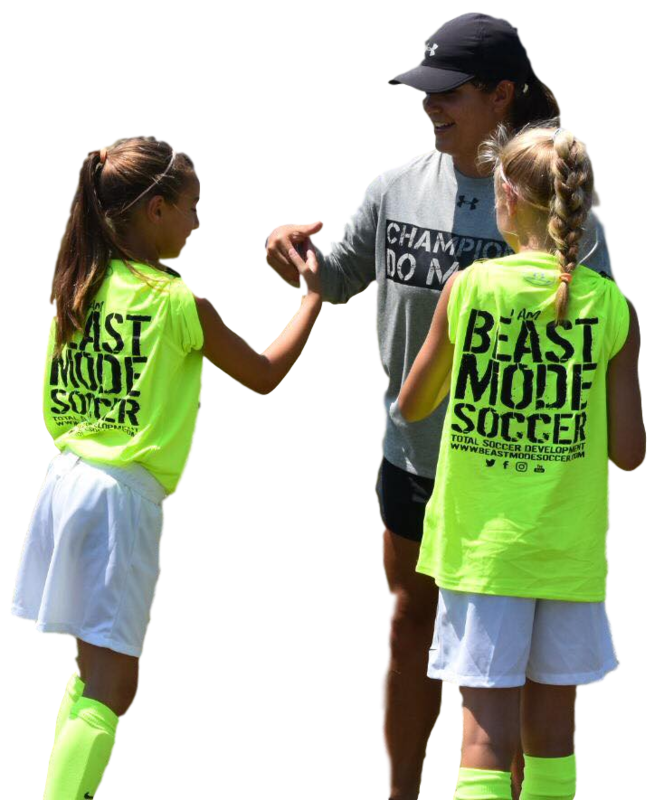 "The Beast Mode Soccer Camp made me more self-reliant and improved both my skills and mindset. My greatest take away from the camp was recognizing how much work goes in to becoming a great player. I would recommend this camp to any player because it's the perfect opportunity to expose and improve weaknesses as well as strengthening individual performance. My in-game mindset has been completely transformed, I have never been so confident in my life! I was most surprised by how easy it was to receive help when I struggled at a drill. trainers did not make it seem as if I were a bother, but invited questions when we did not understand what to do. I feel that the coaches' participation made me enjoy the camp much more." We don't just come in and leave. Your players are left with a tangible development plan, we want to see their improvement next year! All of our staff are trained by our founder David Copeland-Smith so you know they are the best! 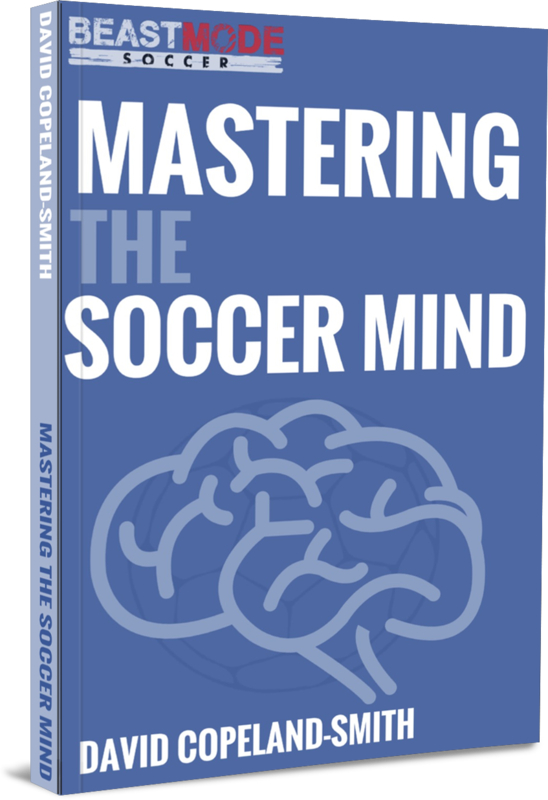 Coach David helps players develop self-confidence in their games AND off the field and helps them boost their creativity with the ball and become the elite player that they want to be. He is known as one of the best skills specialists one the world, who has privately trained thousands of players ranging from every level including: Rec Players, Club/ECNL/Academy Players, High School Players, D1, D2, & D3 Collegiate Players, Professional Players (English Premier League, MLS, NWSL amongst other European and South American leagues), and even International Players that you know like Alex Morgan, Christen Press, Kelley O'Hara, Morgan Brian, Ali Riley, Dom Dwyer, Stephen Ireland to name just a few. He is the creator of the YouTube and Instagram Channel BeastModeSoccer and has helped players from all over the world (over 200 countries!) to realize their potential and become elite soccer players! 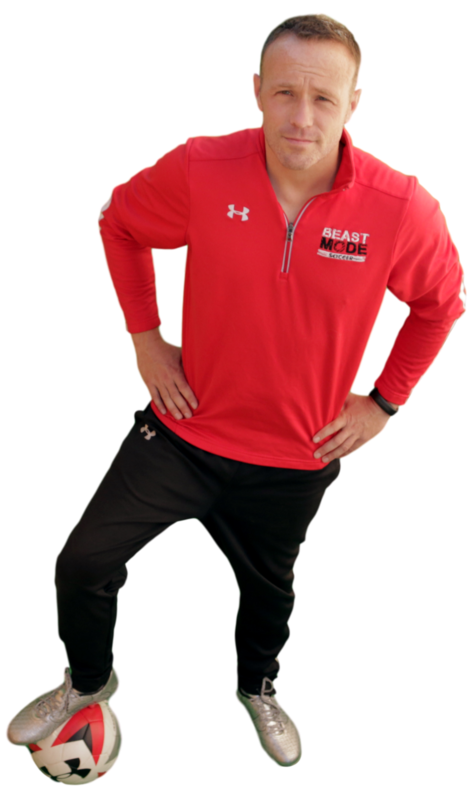 David’s passion is creating self-reliant, confident, super technical soccer players, and with the Beast Mode Soccer Camps he will show you how you can COMPLETELY overcome any obstacle that is holding you back from becoming the player that you KNOW you can be! 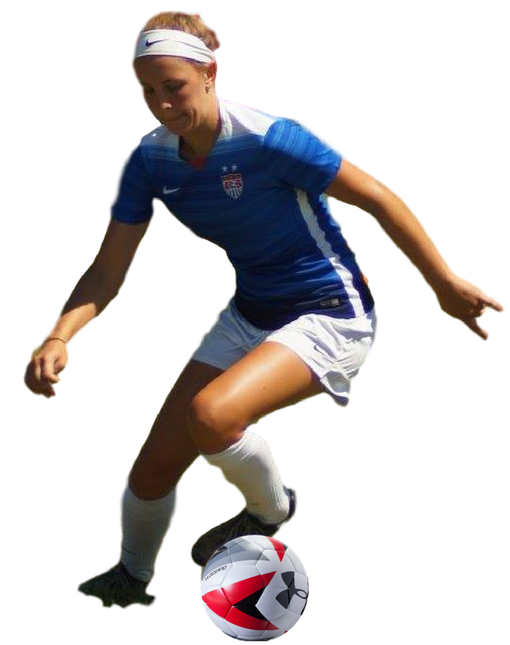 Our camps will show you EXACTLY how to utilize your time to become the very best player that you can be. They are intense from the first to last minute and we guarantee that you will improve! 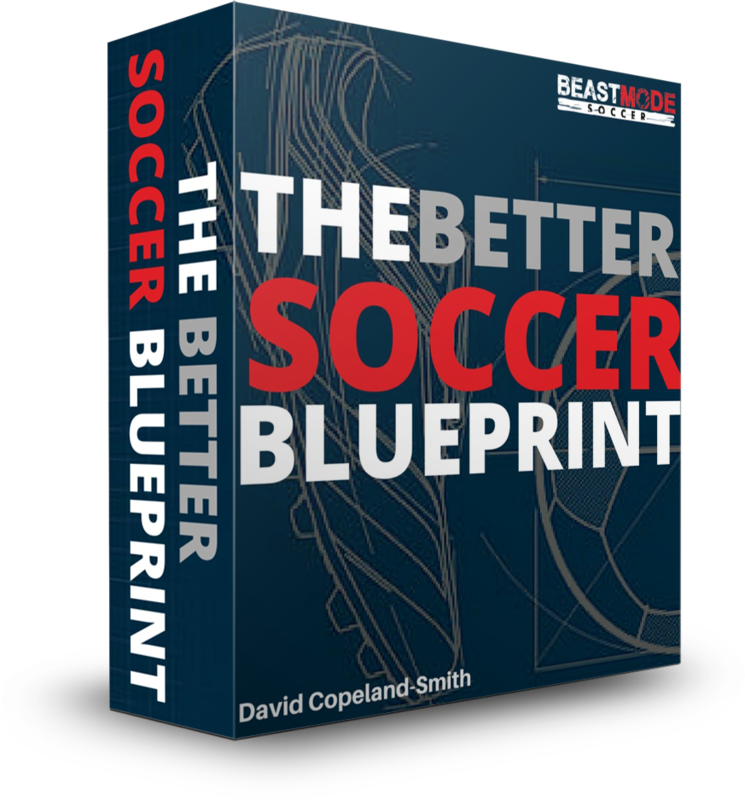 Using our award winning training system, 'The Better Soccer Blueprint' we will show you how to continue your development well after the Beast Mode Soccer team leave your town. Development is forever, and the BSB will show you exactly how to take ownership of it! ﻿﻿FOR A LIST OF OUR CURRENTLY SCHEDULED CAMPS CLICK HERE!